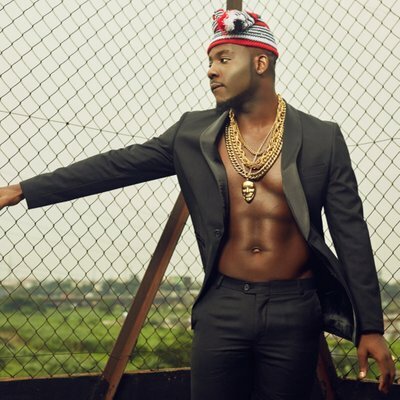 The Rapper from the Eastern part, Zoro was double crossed recently by SARS operative in Port Harcourt (Rivers State). 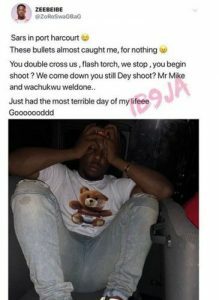 He stated that SARS by name Mr. Mike and Wachukwu double crossed him and his guyz, flashed at them to stop and started shooting even as they had pulled over, he went ahead that the shooting was at close range as the bullets almost hit at me for nothing. 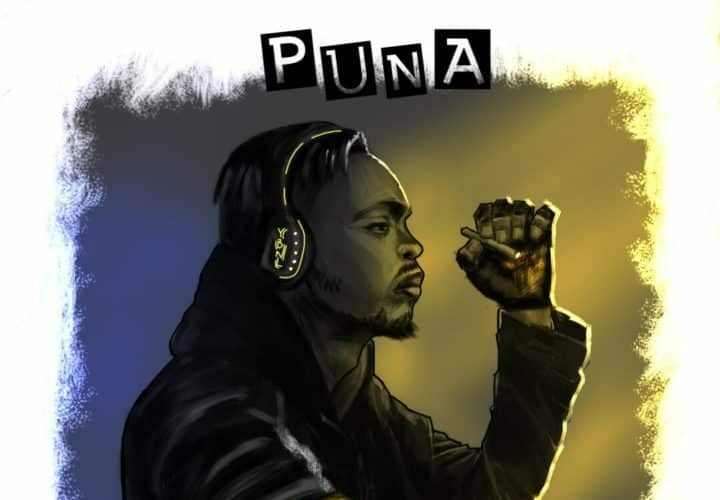 Known for his lyrical prowess, YBNL’s lead act, Olamide puts out this new freestyle titled “Puna” just to spice up your weekend. Serial hit making superstar and YBNL boss Olamide in his usual fashion has just dropped this new freestyle titled ‘Puna’. 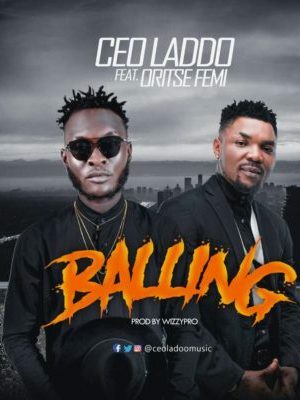 The song, produced by fastest rising Producer Killertunes is a pure freestyle that sees both talented artist and producer have fun on the track. Listen below and share your thought. 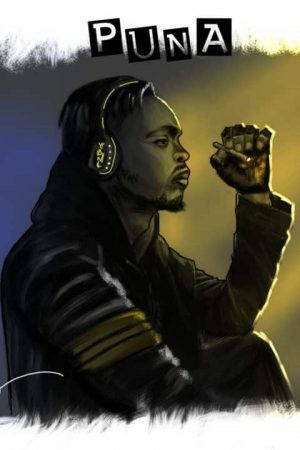 On this new one, Olamide tries something different as add some patois to his delivery. 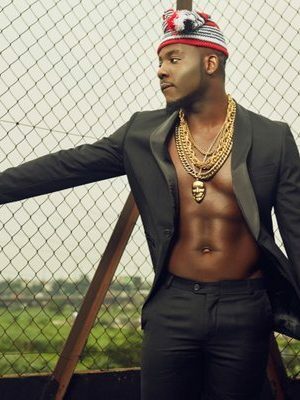 He shows of his indigenous rap skillz , the song featured Oritse Femi, the ‘musical Taliban’ also did justice to the WizzyPro produced song. Following up with great visuals by ‘Director Ben’ for Ben Adi Production. After the release of the audio which got a lot of fans and lovers of good music asking for more. “MUMU” is sure that one song which defines and distinct BLIXXY as an artiste with a lot of potentials and you sure need to be on the lookout as he unfolds overtime, for now do have a feel of “MuMu” and let your ears and eyes be the judge! 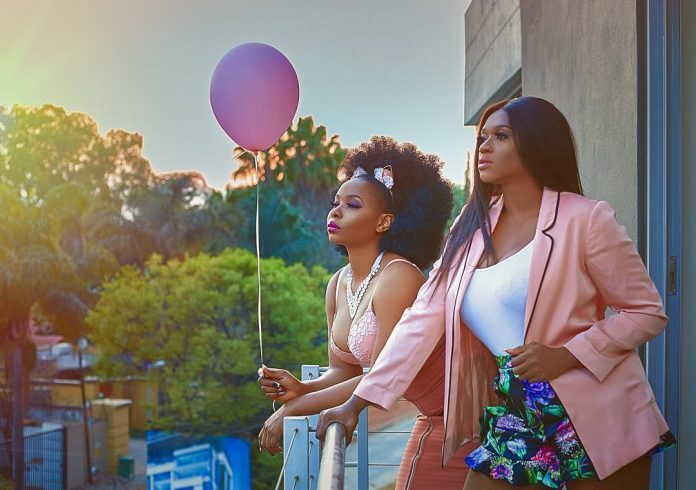 Directed by Ovie Etseyatse, superstar Waje dishes out the official music video of “I’m Available” which features Yemi Alade. 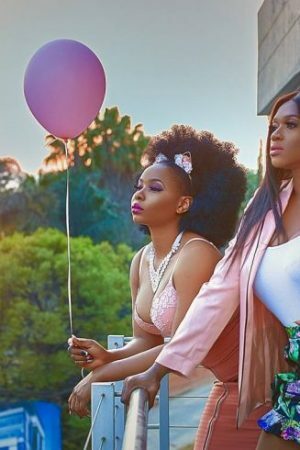 The high-life jam follows-up up her love anthem “In The Air”; and it is produced by Young D.
Olamide just signed an endorsement contract with Play TV. 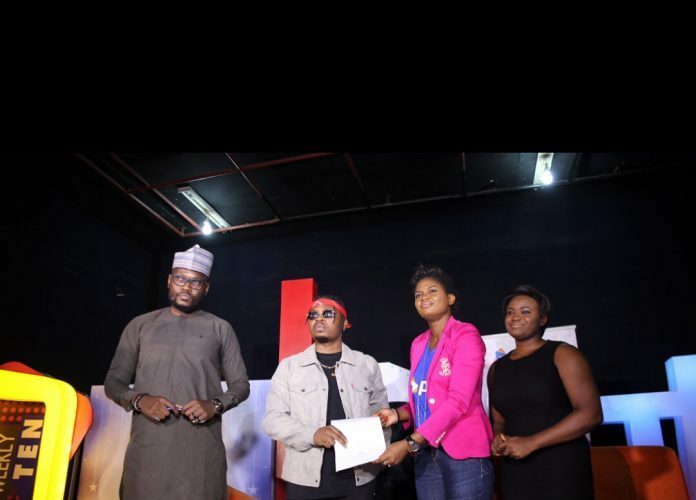 The talented rapper declared the news on his Instagram, sharing a photograph of himself signing the endorsement deal. Nollywood beautiful actress and movie producer, Omotola Jalade shared amazing photos to celebrate her 40th birthday. In celebration of her birthday, the diva will have a 5 day Night out tagged “Omotola4PointO” which commences today. 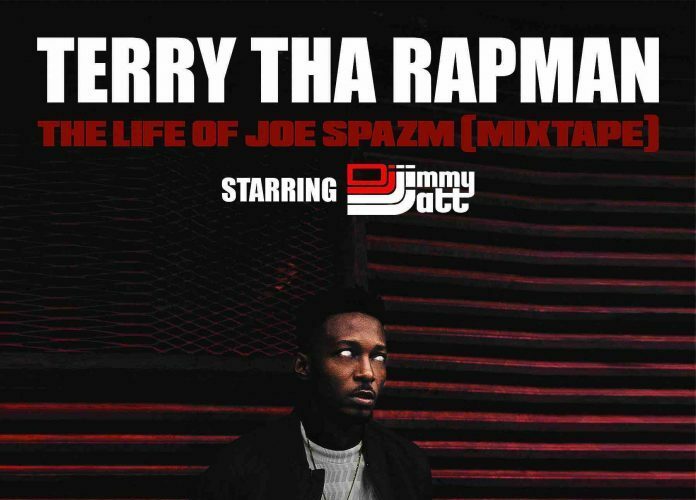 Terry Tha Rapman releases his 2018 mixtape The Life Of Joe Spazm, a follow-up to his 2009 mixtape Joe Spazm. 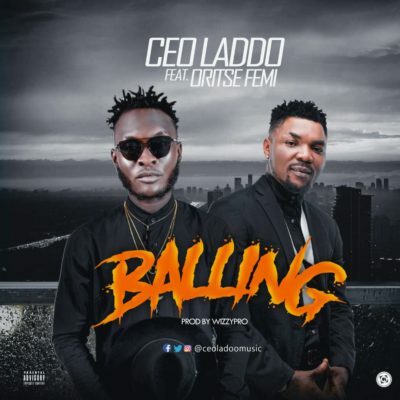 This body of work includes appearances from Simi, DJ Spinall, Oritse Femi, Pherowshuz, Douglas Jekan, Raezy, Lady Donli, Barz, Cynthia Morgan, Modenine, Enigma, Payper, Boogey and others. 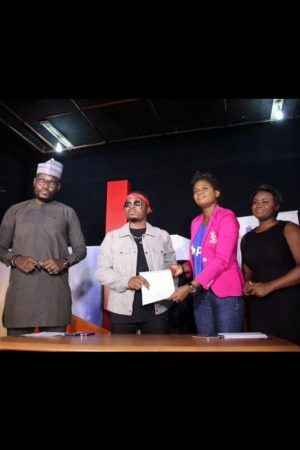 The Life Of Joe Spazm is hosted by the legendary DJ Jimmy Jatt. Enjoy! 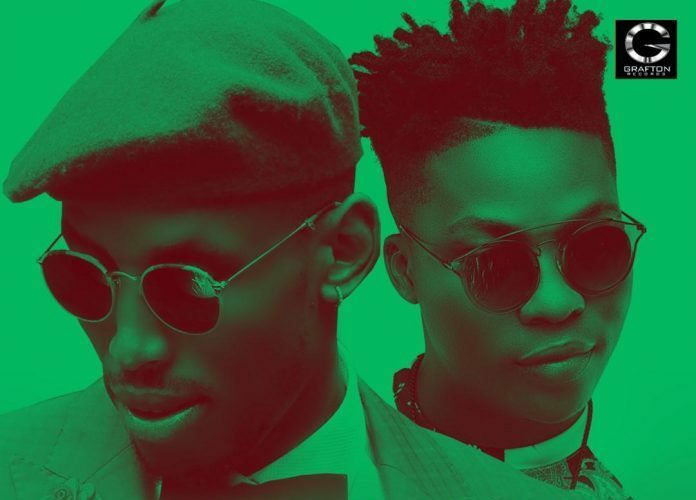 According to Mr 2Kay, this ‘banging’ audio has a video already that will be dropped in a few days from now. 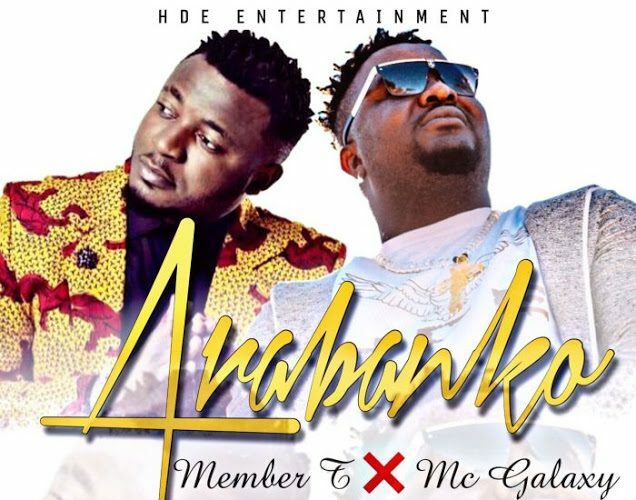 Afro-highlife artiste Member T is back with a brand new tune titled Arabanko, which collaborates M.C Galaxy on the record. 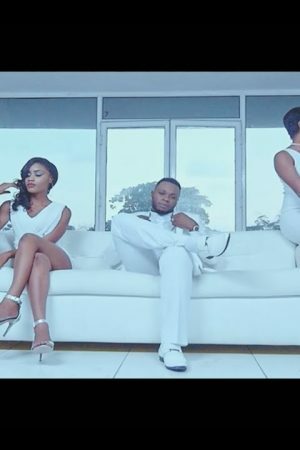 The song was produced by Kelvin Boj and video shot/directed in Atlanta by HD Genesis. 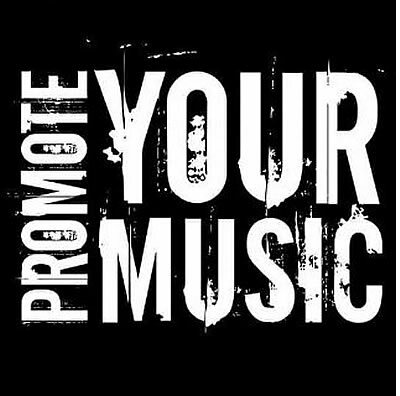 MUSIC PROMOTIONS , PUBLICITY, AND MARKETING COMPANY .. We handle Artiste promotions via Online promotions, Alaba mixtapes ( Street promo), Radio and TV airplay, Media hype, Management .